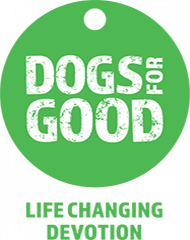 We provide the very best dog home boarding near you in Leeds and the surrounding area including Ilkley and Guiseley, Wetherby and Pudsey. Dogs deserve a holiday too! 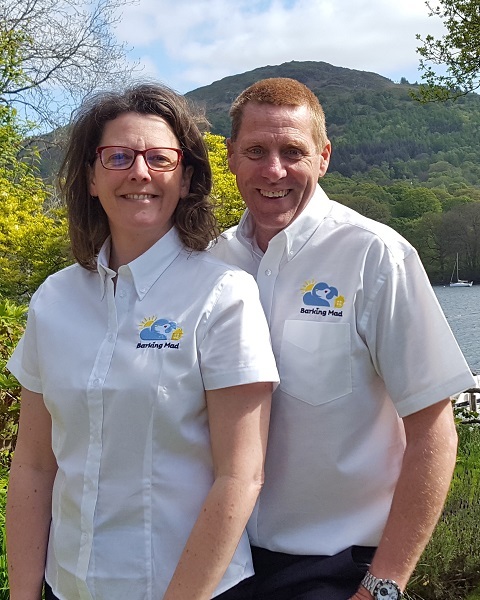 We are Alan and Amanda Hartley and we are proud to run Barking Mad dog home boarding service in Leeds and surrounding area. We’ve always been animal lovers having dogs, rabbits, guinea pigs and other small furry friends. We were first introduced to Barking Mad when we became a dog sitting host family. We loved the companionship of looking after dogs, keeping us fit and active. Over the years we have had lots of canine visitors to stay, ranging from Jack Russell’s to a Scottish Deer hound. We live in Kippax, Leeds with our two children, Matthew aged 23 and Jennifer aged 21. We cover the Leeds area including Ilkley and Guiseley, Wetherby, Tadcaster, Garforth, Rothwell, Pudsey and all the places in-between. We fell in love with the whole concept of Barking Mad and when the opportunity arose to run the business we jumped at the chance and have never looked back. Dog lovers come to Barking mad for a superior alternative to kennels or house dog sitting. 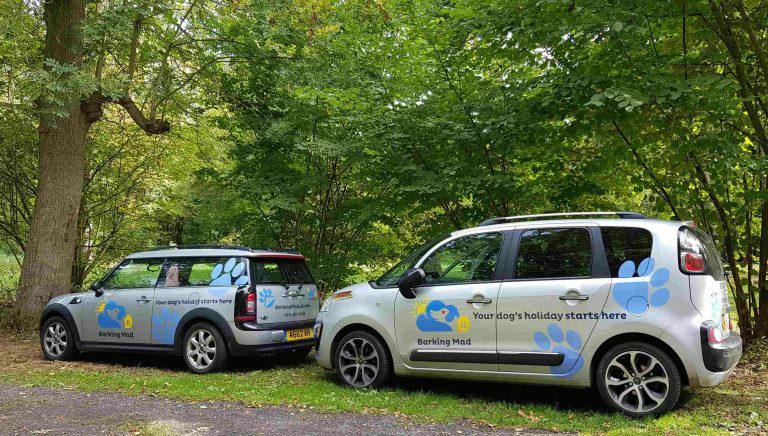 They expect the best from our dog holidays and we make it our mission to provide it, meeting you in person every time. 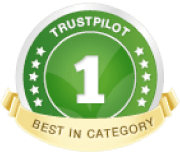 We select the ideal host family from our portfolio of trusted dog lovers and provide accommodation in a warm, friendly home environment with one to one dog care, where exercise and feeding routines are maintained. Barking Mad offers complete piece of mind. We know that all our doggie customers have wonderful holidays and sometimes even better than their owner’s holiday!